We are running a free energy efficiency program for householders in South Australia. Save on your electricity and water bills with these energy saving products. 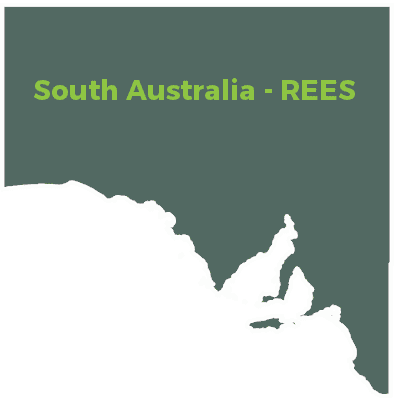 The Retailer Energy Efficiency Scheme (REES) is a South Australian Government initiative designed to reduce greenhouse gas emissions. The objective of the scheme is to reduce household and business energy use. We can install up to 20 LED globes (not downlights). We can install up to three water saving shower heads in your home. We can replace your old electric hot water service. This is a FREE service: This service is offered under the South Australian Government's Retailer Energy Efficiency Scheme (REES). We are a third party provider under the scheme. If you have not had this service performed at your address previously, you are eligible! Note: If you run a business, you can also have your business shower heads replaced. As a third party provider under REES, we are able to create REES incentives proportional to the amount of energy saved.